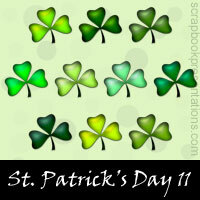 St Patrick's Day Celebrated on 17th March, the date on which St. Patrick died. 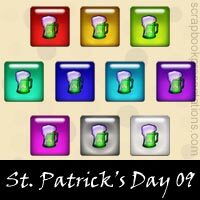 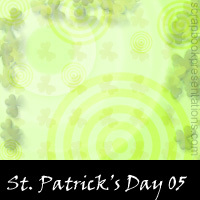 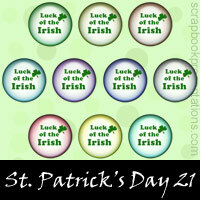 Celebrations are generally themed around all things green and Irish. 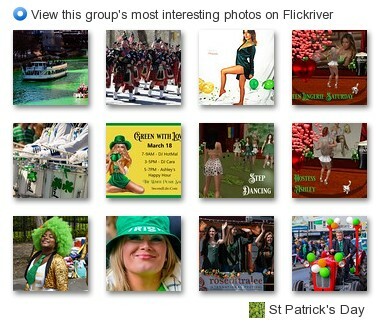 There is a famous phrase, "Everyone wants to be Irish on St. Patrick's Day." 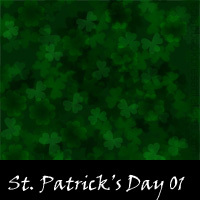 You can learn more about St. Patrick's Day on Wikipedia. 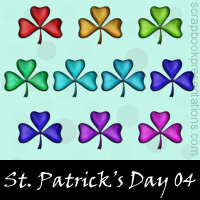 See a visual presentation (scroll down this page) and download a PowerPoint presentation on St.Patrick's Day here.